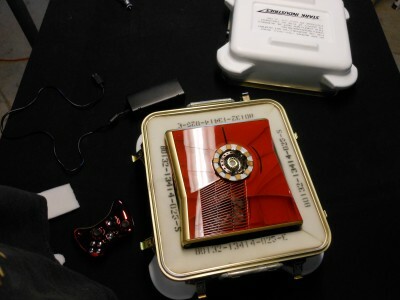 Mark Bongo from Major League Mods has created a bunch of really neat Xbox 360 case mods, like the R2-D2 360/projector combo we featured in the past. But this latest project looks so cool, you’d think Tony Stark himself built it in a cave! With a box of scraps! 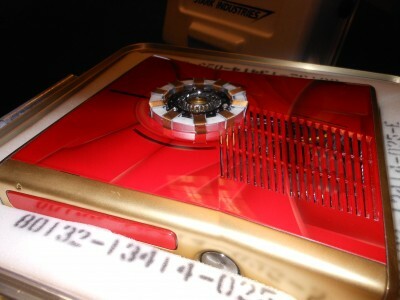 In this case (ha), Mark teamed up with Nub Grafix from Orange County Choppers to give this Iron Man-themed Xbox a sleek, metallic paint job. 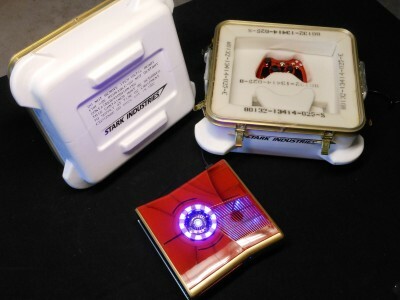 The miniature arc reactor that mimics the 360’s trademark ring of lights, though, is all Mark. 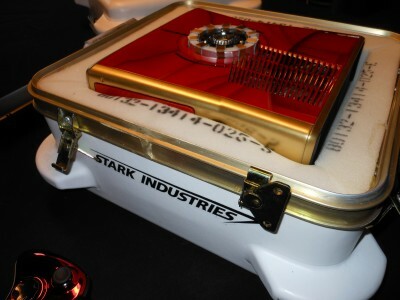 Put the whole package in a Stark Industries locked case, and you have the c0olest Xbox this side of S.H.I.E.L.D. HQ. Michael Sacco is a freelance editor and writer, currently working as senior editor at WoW Insider, part of the Joystiq network.